Our Group Sale Department has the experience and resources to meet all of your group's needs. 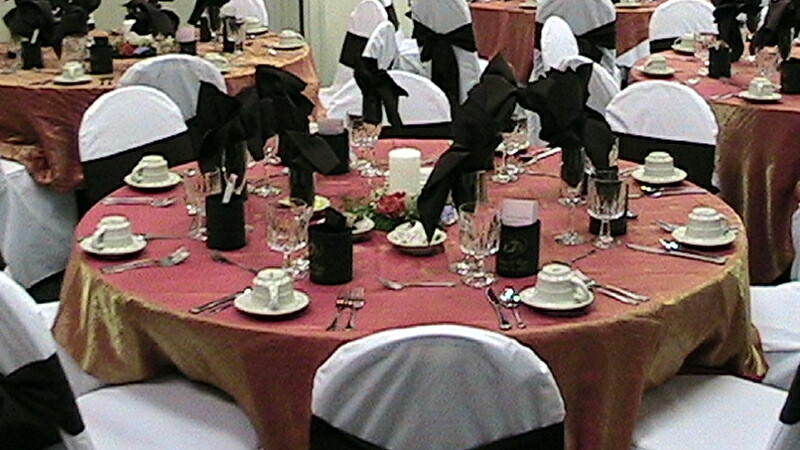 From family reunions to large conventions, we can accommodate all. 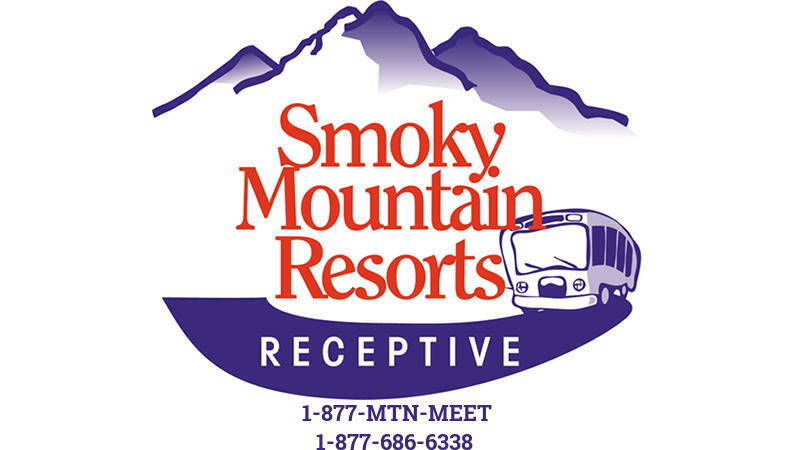 Smoky Mountain Convention Center, Country Ball Room, Mill Creek Conference Center, and more. Box lunches, full course plated meals, buffets, and more. 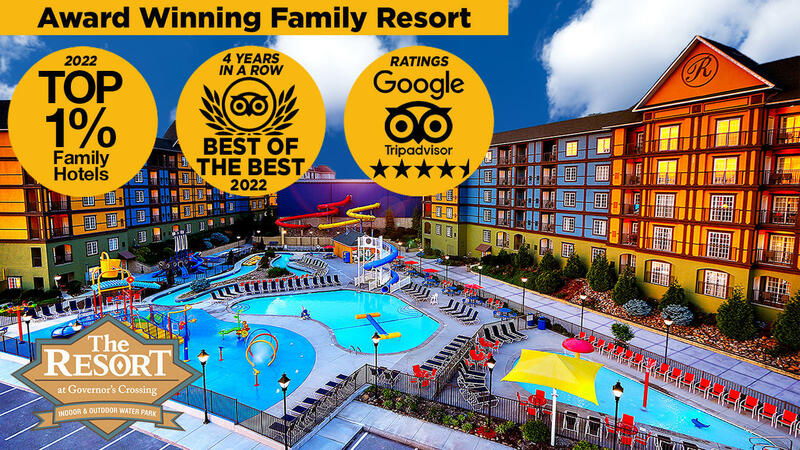 All of your favorite shows and attractions in the area. 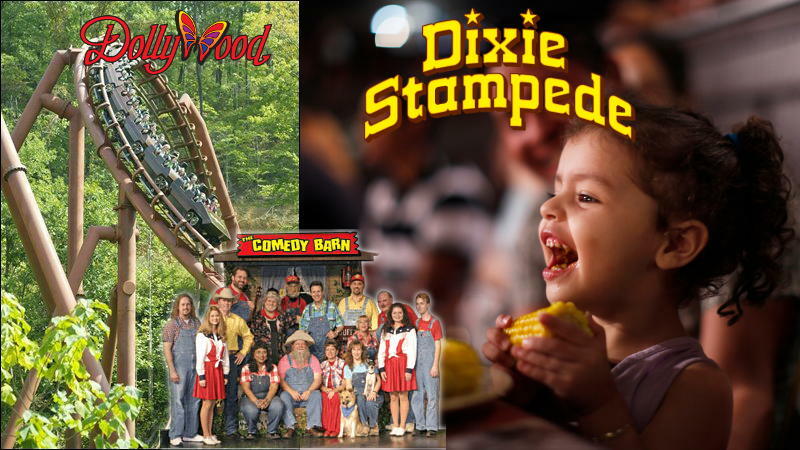 Group pricing for Dollywood, Dixie Stampede, Grand Majestic Theater, Country Tonite, Comedy Barn, Hatfields & McCoys, and many, many more.